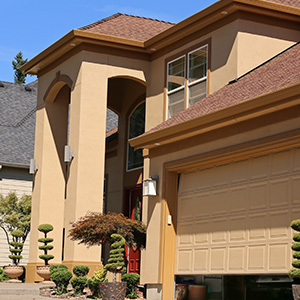 The right garage door speaks volumes — don’t miss this opportunity to increase the value of your home with a new garage door from A&H Garage Door Services! 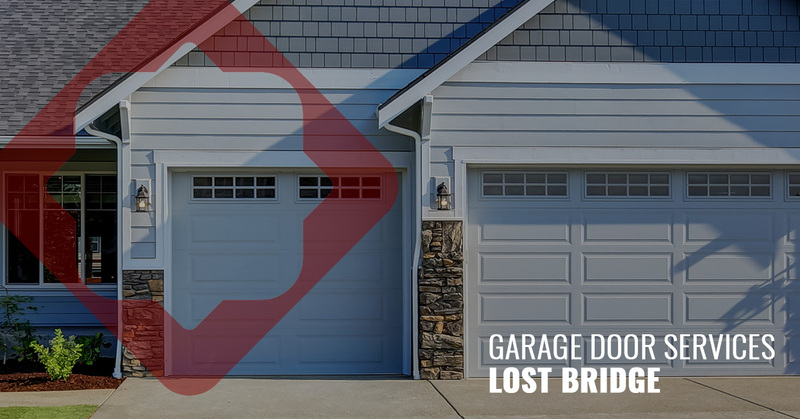 It’s probably been a while since you last had to replace your garage door (the goods ones last forever), so deciding on a new garage door may prove harder than you originally thought! 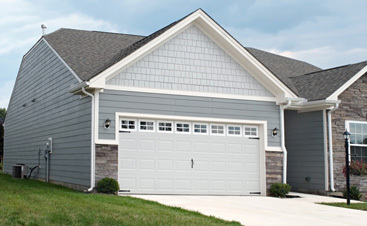 The garage door market has come a long way and they are customizable more than ever before! 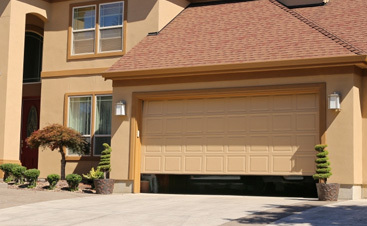 Begin by considering the style and size of your current garage door. Your old garage door probably speaks volumes, but maybe not in the best way. It’s warped, dented, and is dragging down the whole aesthetic of your home. Getting started means knowing the size of door you’re working with — measure the width, height, and thickness of the garage door you have. Not into the finer details? A&H Garage Door Services can do this for you! If the style is more appealing to you, start finding new garage door inspiration online! Find the styles you like and see if they match within your home’s exterior aesthetic — some websites even have a feature where you can upload a picture of your home where you can build the new garage door around it to see if it works! Whether you’re looking for a traditional garage door or one that is fully customizable, we’re here to walk you through the whole process! 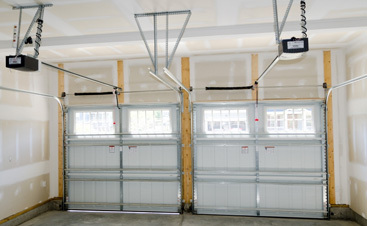 Get cost-effective solutions and beautiful garage doors when you partner with us! 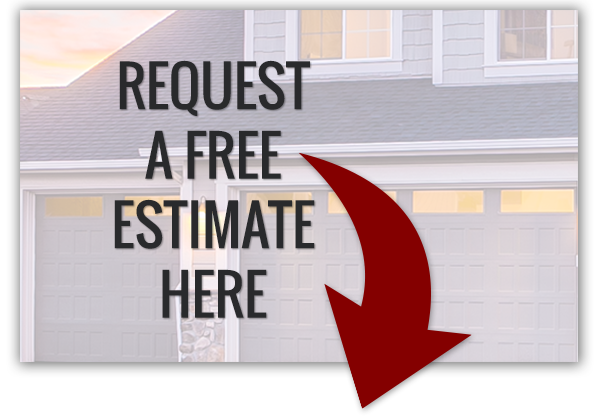 Get started on your new garage door today with an estimate from us!